Horror is probably my favourite genre in gaming, and one that I feel is best served through an interactive medium. While the power fantasies that come from action games and the methodical planning and engaging stories that come from RPGs are fun in their own right, there’s just something fascinating about being terrified in a controlled environment. 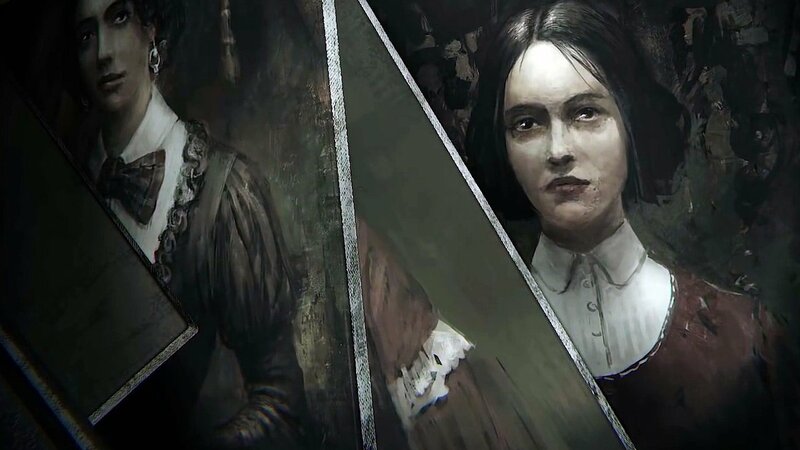 I had heard little about Layers of Fear prior to this review, only that it was a psychological horror game that used art and paintings as the source of its scares. 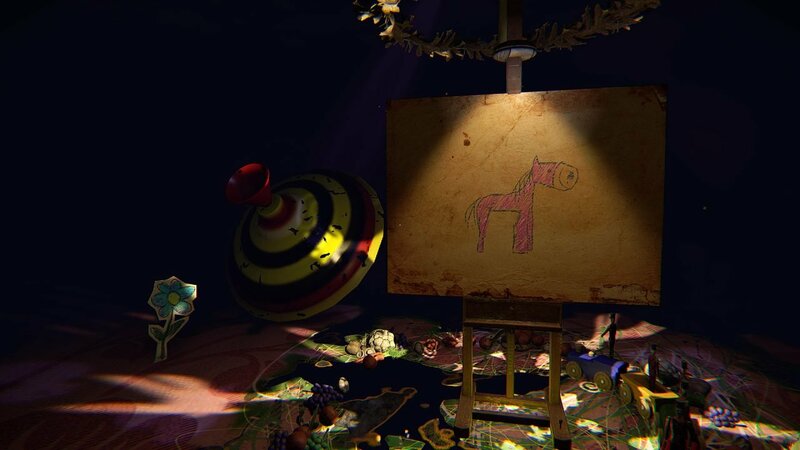 The original Layers of Fear had some pretty big shoes to fill for me, and it didn’t even get close. While CGM’s Jake Yanik seemed to think there was something redeemable about it, I certainly did not. I found it to be a boring and dreary affair with a cliché-laden story, and the only “horror” came from predictable jump scares. For how much the intro screen boasted about choice, and how: “this may be our game, but it’s your story,” the whole thing was so guided it may as well have been the Haunted House ride at Disneyland. 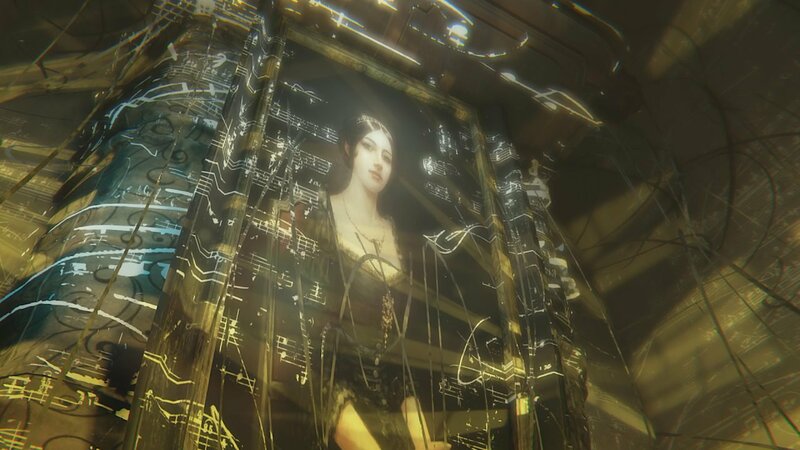 To that end, Layers of Fear: Inheritance fares no better, being equally as hollow, boring and predictable as its predecessor. In Inheritance, the player takes on the role of the daughter of the Artist from the first game, now an adult who returns to the dilapidated remains of her old house to deal with the demons of her past, supposedly for therapeutic reasons. What ensues is a collection of “spooky” flashbacks where we see the Artist’s abuse in a more direct way as he pushes his daughter to abandon her childish flights of fancy and pursue more “respectable” forms of art. This could have been an interesting shift of perspective in the story, but much like the main game it is too ham-fistedly delivered and too on-the-nose—with the daughter’s crayon drawings (which look less like what a child might create to visualize abuse and more like what you’d get if you told an adult to draw exactly what was happening within the story like a child’s crayon drawings). Furthermore, it lacks any subtlety since we already know from the main game that the Artist is an abusive drunk, so Inheritance simply reiterating how much of a jerk he was loses any sting the shift in narrative could have had. Had the main game spent more time portraying the Artist as a tragic figure this change in perspective could have had serious narrative weight. 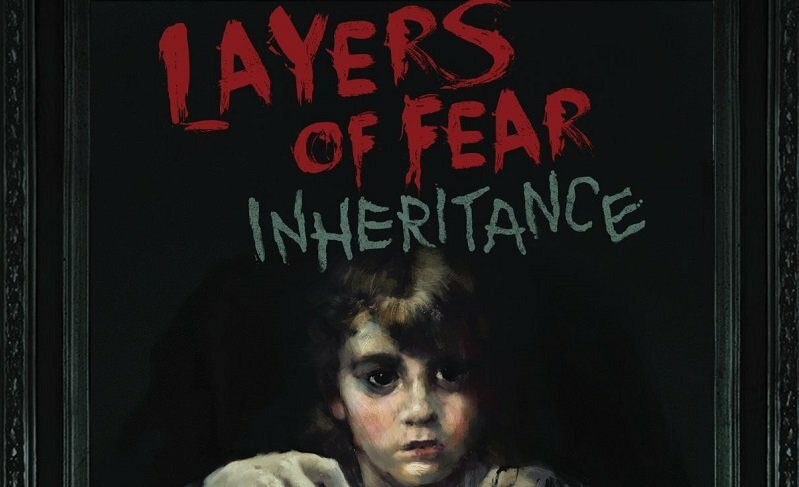 The biggest problem I have with both Layers of Fear and Inheritance is that they are just not scary, and for a horror game that is a huge problem. The game is basically a guided tour through a “spooky” house, accentuated by a collection of cheap jump-scares. Both the main-game and Inheritance have no sense of tension and no feeling of helplessness, both qualities that make for a true horror experience. At no point did I ever feel like I wasn’t the one in complete control—from how the story progressed to when the jump-scares would happen—and it’s impossible to feel afraid when you’re constantly in control. There’s no feeling of urgency, there’s no feeling of danger, it’s simply walk to the jump scare, get startled for a second, then walk to the next one. For a game so often compared to P.T it’s amazing that Inheritance so thoroughly misses the point about what made the other game so terrifying. Plus, while it isn’t a bad looking game, the presentation feels cheap. The way audio effects are reused, the way the music runs on a noticeable loop, and the way things just pop in and out without any sense of dynamism all serve to dampen any elements of “horror” the game attempts. I will give credit to Inheritance for having some degree of choice, albeit very small. I was annoyed with the message from the developers at the start of the game that remarked on choice and how that affected the progression as I was geared up to think heavily on each decision and how it would affect my story, only to find out the whole experience is essentially steered in one direction. Inheritance actually gave players a sense of choice, and while there are only ever two choices to pick from, and both are incredibly obvious in their narrative influence, it is choice nonetheless. Sometimes, I almost lament the recent resurgence of the horror genre through the independent scene. While it has given way to games like Amnesia, Slender and yes, Five Nights at Freddy’s (shut up, the first one was genuinely scary), it has also proven just how little both developers and the audience understand true horror. 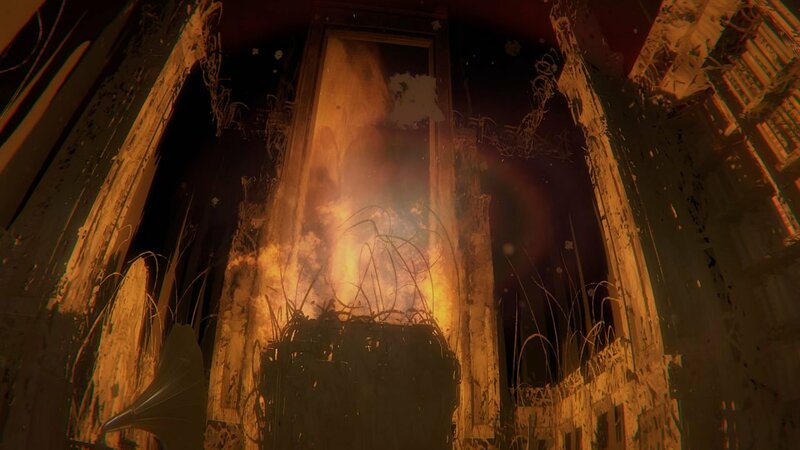 Layers of Fear: Inheritance is but another example of the latter. A game that is dull, slow-paced (which isn’t the same as slow-building) and far too reliant on jump-scares, while somehow not even fully understanding what makes those scares effective. Layers of Fear: Inheritance far too reliant on jump-scares, while somehow not even fully understanding what makes those scares effective.